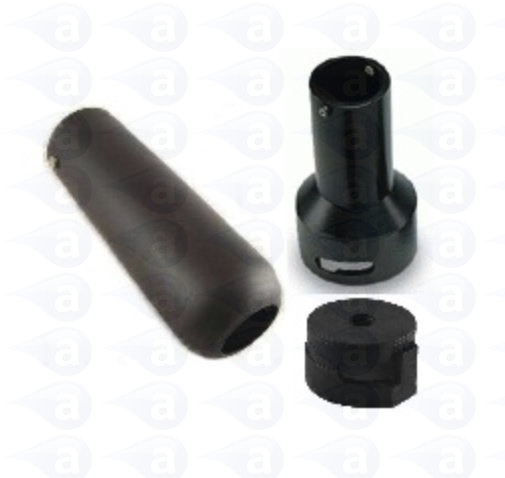 Our precision components provide safe and leak free fluid dispensing from cartridges. 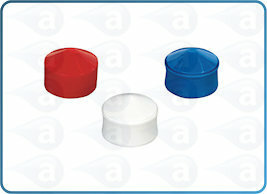 This aluminium retainer system is for pressurising all 20oz dispensing cartridges. 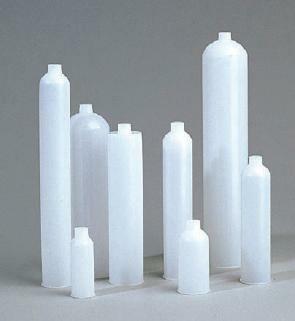 A safe and leak free high pressure reservoir system. A cartridge reservoir with cap and airline hose for direct feed to any metering valve or for dispensing adhesives and pastes directly from a timed dispenser. 20oz (591cc/ml) total volume. Ideal for pastes, grease, adhesives, compounds, UV's and other fluids. Easy connect to any adjustable air regulator or air-powered dispenser. Includes a bayonet air cap with gasket, aluminium retainer body sleeve, airline hose with quick connect fitting, 20oz HDPE cartridge, cartridge wiper plunger, cartridge end cap, cartridge tip cap, threaded nozzle and a 1/4" NPT to male luer lock tip adapter fitting.